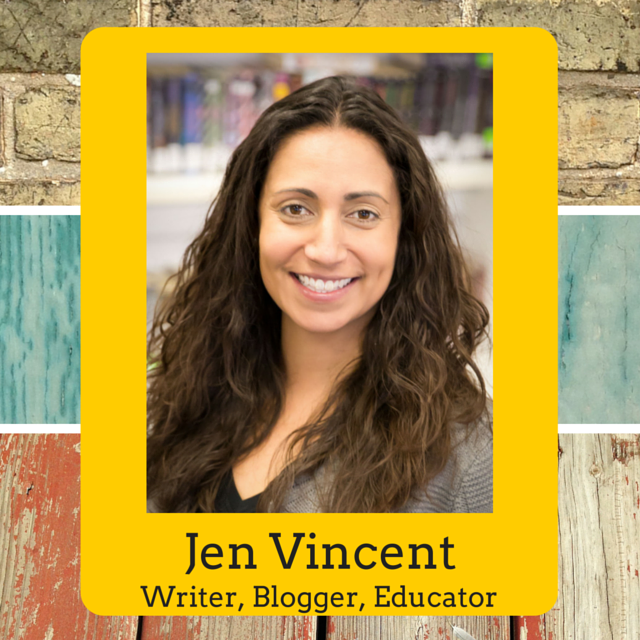 I'm ecstatic to be a WRADvocate for World Read Aloud Day this year! 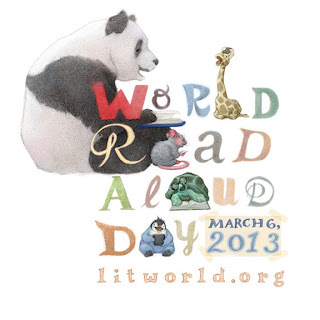 All over the world, people will be celebrate reading and reading aloud on Wednesday, March 6th, 2013. 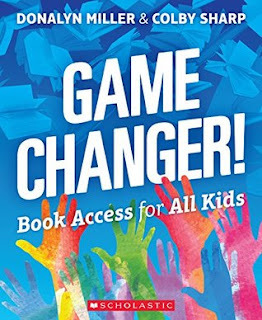 It's really easy to participate - grab a book and share it with friends and family. 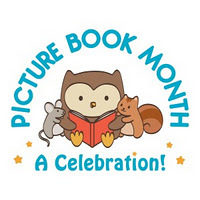 Take the day to celebrate your favorite books with others. 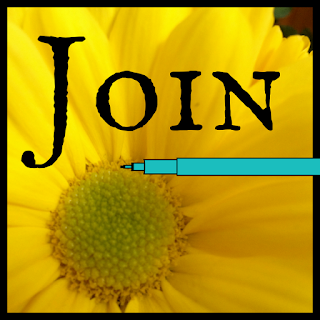 If you want to join the movement, visit the LitWorld website to register as a participant, then get others involved! The theme this year is Read It Forward. Read It Forward represents the effective infectiousness of reading aloud - share reading with family and friends and it spreads! To celebrate this year, Litworld has challenged bloggers to answer the following writing prompts in the weeks leading up to World Read Aloud Day on March 6th, 2013. You can visit the Litworld blog for the schedule and more specifics on what each blog post entails. I can't wait to read everyone's posts! World Read Aloud Day is a little over a month away! How will you celebrate? It's time to get those creative juices going. I have some book celebration ideas on my Bookish Un-Boring List if you need some inspiration. Please share your ideas in the comments so we can all see what others are doing! Challenge. 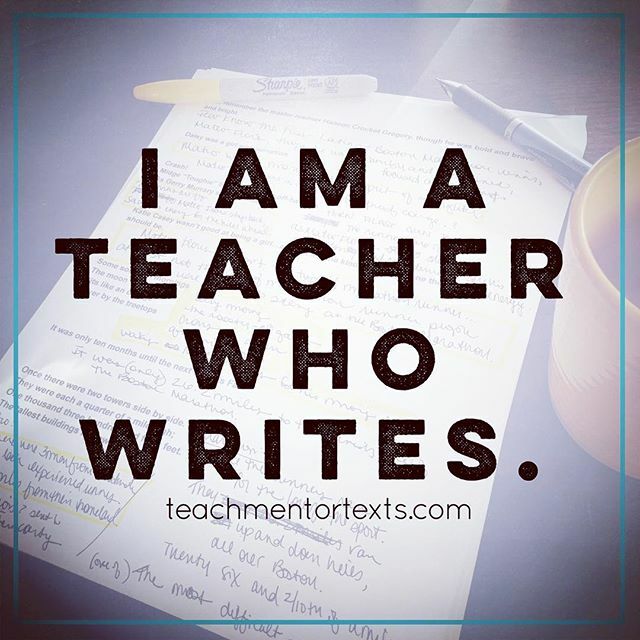 To learn more visit litworld.org. Join the Movement. Read Aloud. Change the World. Thanks for sharing this...I' m in!